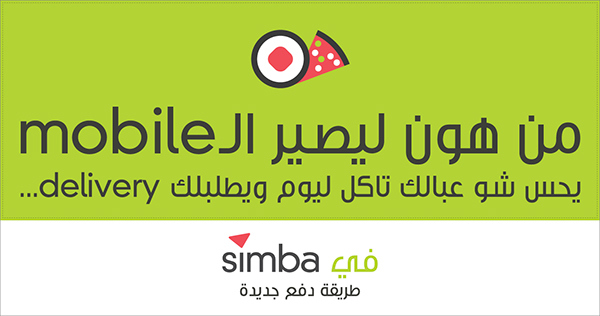 Simba is a new mobile payment method powered by VIAMOBILE to be introduced to Lebanon. 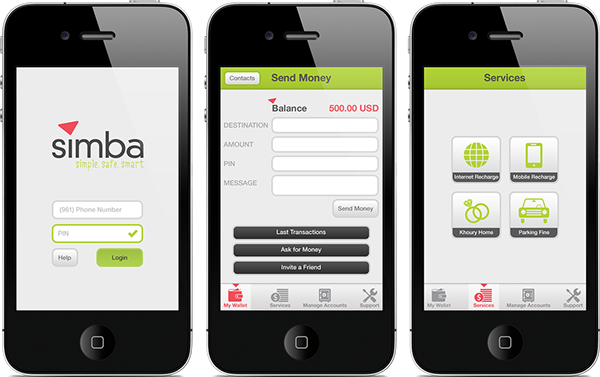 A smart wallet on your phone that affords you the flexibility of various services, such as paying parking tickets, transferring money, contributing to wedding lists, and banking services from the comfort of your phone. 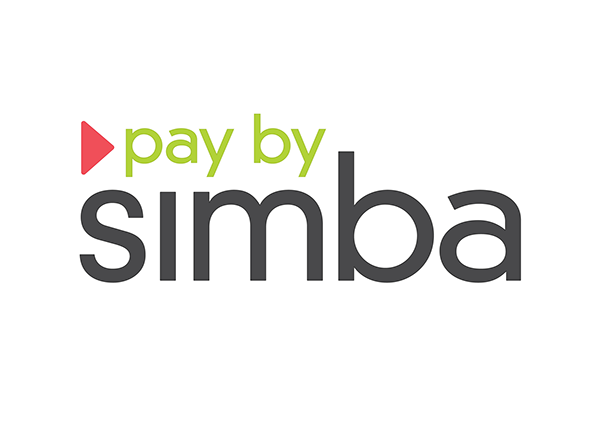 I worked on the identity and concept of the simba brand with Raya Tueny at Made for Brands Studio. 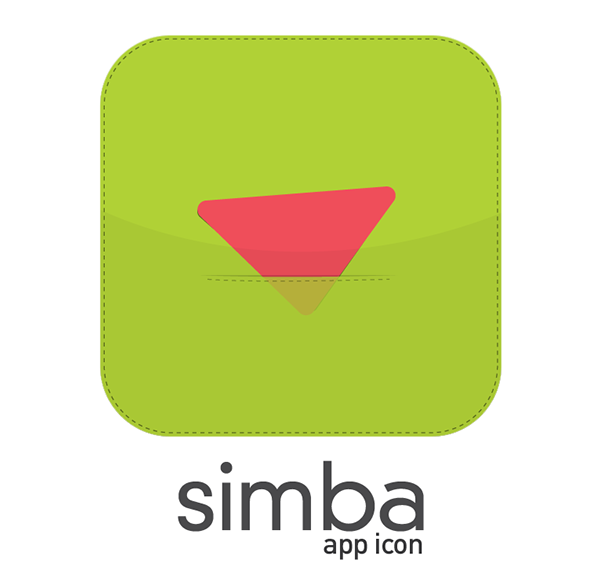 We worked on a complete strategy, creating the story of the simba brand. 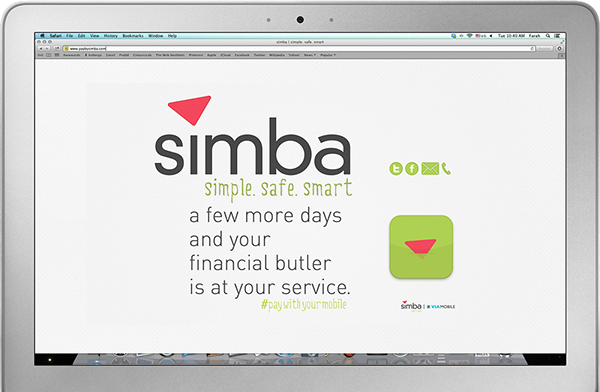 We created a complete identity, including the concept, logo, website, mobile app, and video demo. Brand Strategy and Story: Raya Tueny and Celia Jaber. 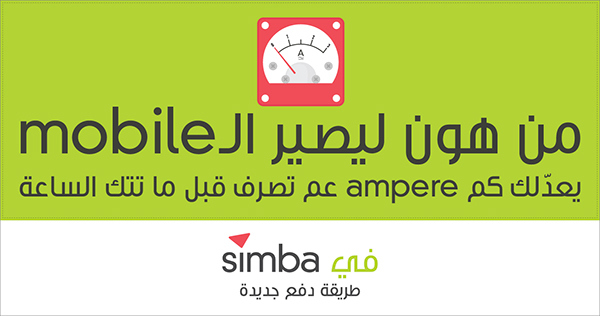 Simba is a new mobile payment method powered by VIAMOBILE to be introduced to Lebanon. 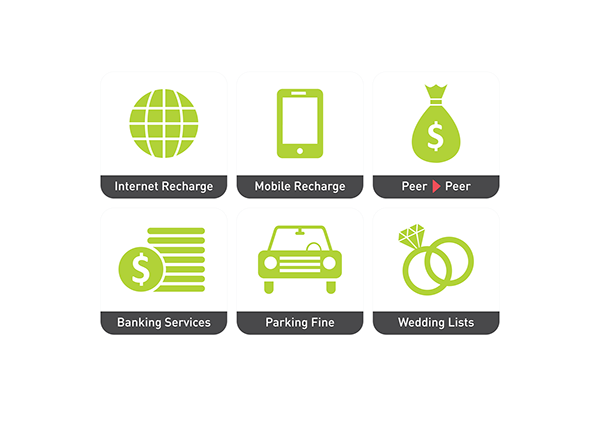 A smart wallet on your phone that affords you the flexibility of various services, such as paying parking tickets, transferring money, contributing to wedding lists, and banking services from the comfort of your phone. 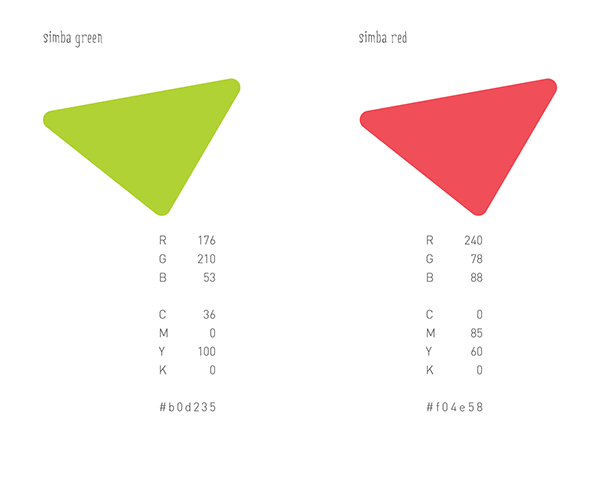 I worked on the identity and concept of the simba brand with Raya Tueny at Made for Brands Studio. 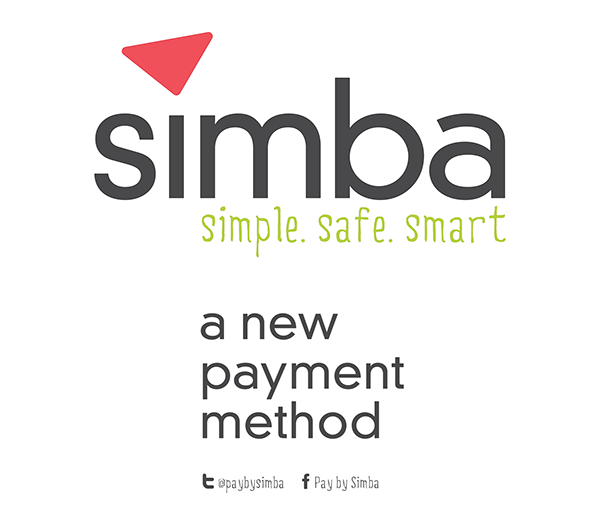 We worked on a complete strategy, creating the story of the simba brand. 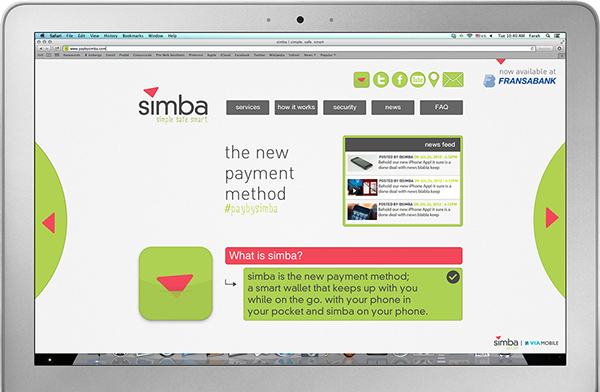 We created a complete identity, including the concept, logo, website, mobile app, and video demo. Brand Strategy and Story: Raya Tueny and Celia Jaber.